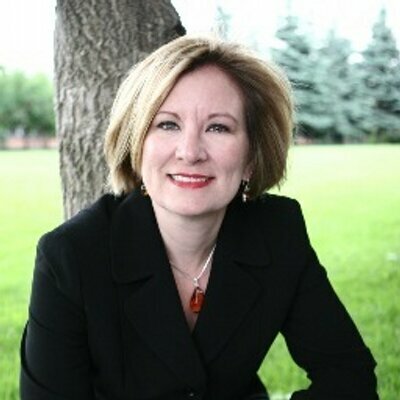 This morning, I have a contemporary romance novel in our book spotlight. 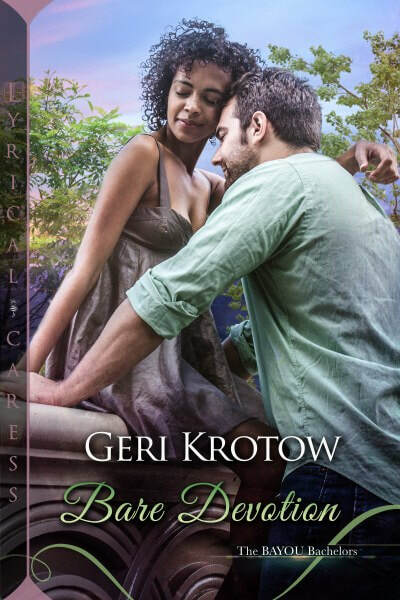 Check out Bare Devotion, the 2nd book from The Bayou Bachelors by Geri Krotow! Learn about the books of the series and the author--and be sure to enter for a chance to win a $20 Amazon gift card in the book tour giveaway at the end of this post.